Center Stage is the fourth and final book in the Scrubs series. Although this book continues Nathan‘s story, the main focus is on his sisters, Lauren and Lacy. 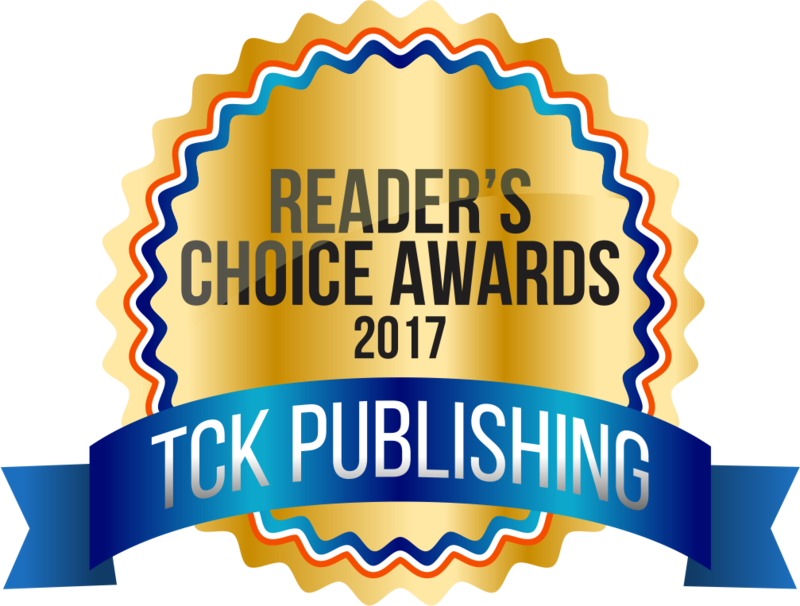 Center Stage was nominated for the 2017 Reader’s Choice Award. You can learn more about the characters, read the first chapter, or vote for Center Stage on Best Reads. Center Stage is available for purchase through Smashwords, Kobo, Barnes and Noble Nook, and Amazon. It can also be found on Author Pilot, iAuthor, Bookbub, Circle of Books, BookDaily, and Goodreads. Other books in the series include Scrubs (Book 1), Sand & Sutures (Book 2), and Beyond the Hardwood (Book 3). Learn more about the author, L.M. Nelson.